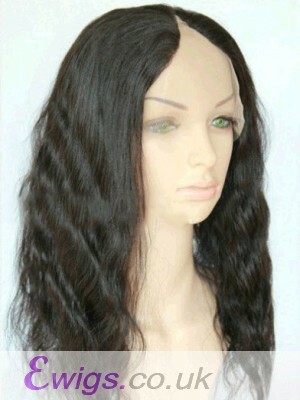 Flattering Brazilian Human Hair U Part Wigs…Natural soft body waves with Lace front construction, U part wigs is designed to allow you to blend in your own hair through the v-shaped opening at the very top of wig.This opening gives you the option to wear your own part exposing the scalp for a more natual looking hair style.This is your ideal choice if you are looking for the most natural wig. 1. 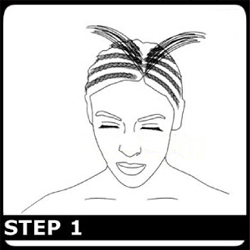 Leave a portion of your front babyhairs as well as where you would like to part. 2. 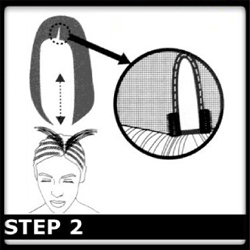 Apply the u-part wig aliging the u-shape to the section of your own hair you left out. 3. 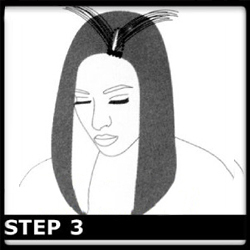 Part your hair as desired and blend your own hair with the upart part wig. This wig is very real looking and a great cut. I have received TONS of compliments. Everyone loves it and thefriends I haven't seen in a while think it's my own hair and they love it.